Take the strain out of laundry. Relax with a drink on us. Enter your details below for the chance to win a KeepCup + £10 Costa voucher + £20 Laundrapp credit. The competition will run from 21st September 2018 and will close 23:59 on 30th September 2018. There will be 10 lucky winner chosen at random. Entry is restricted to UK residents over the age of 18. 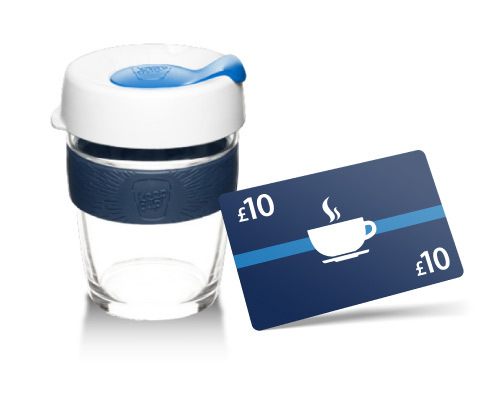 Although we are offering rewards from Costa (®) and KeepCup (®), we have not partnered with them for this competition. Laundrapp vouchers can be redeemed in any of the 100 UK towns and cities towns that is serviced by Laundrapp. Please check your postcode on our website or via the app to ensure we cover your area. The value of a voucher will differ depending on the promotion and each voucher is subject to an expiry date. This voucher will expire on 31 December 2018. These terms apply to all Laundrapp vouchers and are subject to Laundrapp’s full service terms and conditions and website terms and conditions. Vouchers cannot be used in conjunction with any other Laundrapp voucher or any other offer. Only one voucher or code may be used per transaction. Vouchers are strictly non-transferable and have no cash value. Placing a voucher for sale is strictly prohibited and renders the voucher void. Laundrapp reserves the right to reject a voucher with reasonable cause. Laundrapp reserves the right to withdraw this offer at any time and without warning. To redeem a voucher you must present the code found on the voucher at checkout. The minimum order value for orders using a voucher code is £20. 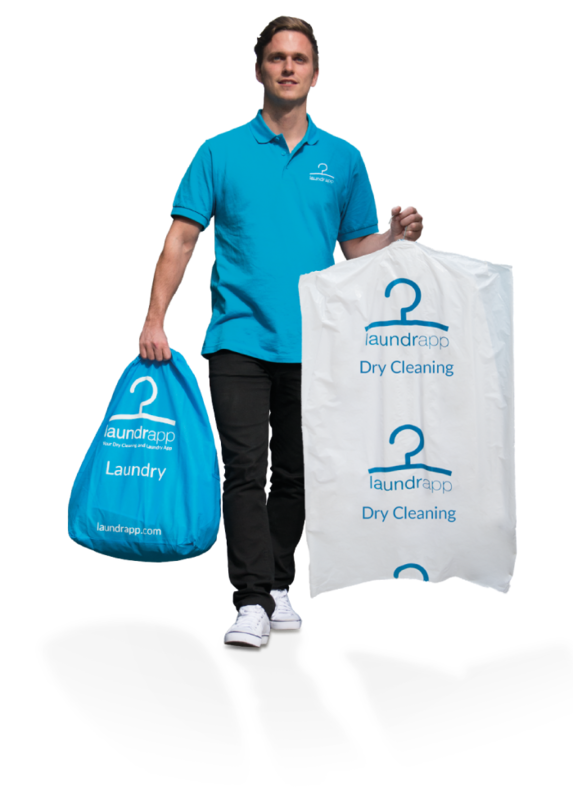 Laundrapp is the UK’s leading on-demand dry cleaning and laundry service, offering professional cleaning quality across London and in any of the 100 towns and cities nationwide. Replacing the need to take time out of your day, carrying multiple items to a dry cleaner or having to wait hours in a laundrette, offering a simple and convenient collection service direct to your door. Order using the award-winning app (available on both iOS and Android devices) or place your order online at laundrapp.com.